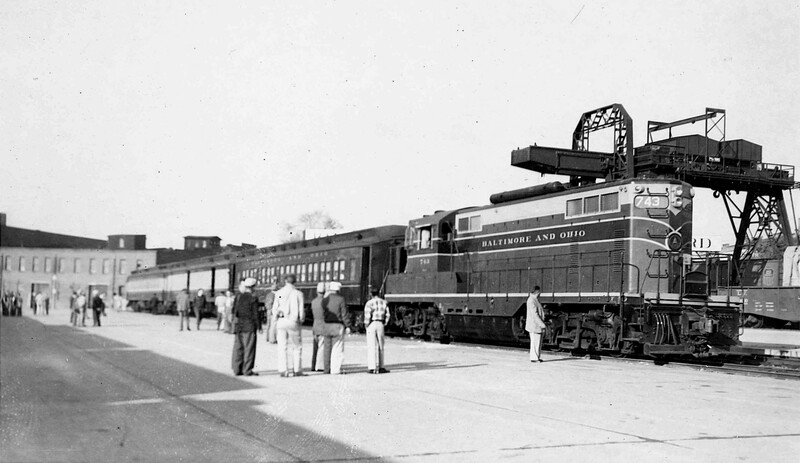 In the fall of 1954 the National Railway Historic Society put together an excursion train which included a trip down the Georgetown Branch. I recently purchased two prints off of eBay which show the train being mustered in Eckington Yard down in Washington, DC as well as the train at the end of the Branch under the Whitehurst Freeway in Georgetown. Enjoy! 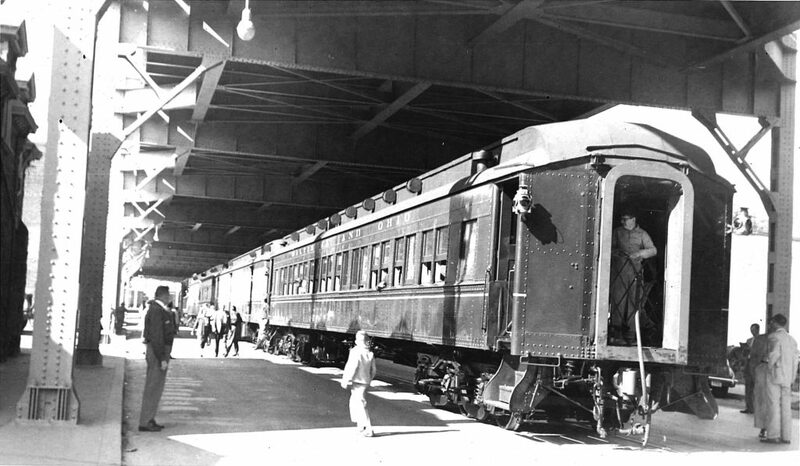 NRHS Georgetown Branch excursion train musters in Eckington Yard. Photographer unknown. Collection of Ben Sullivan. NRHS Georgetown Branch excursion train idles in Georgetown. Photographer unknown. Collection of Ben Sullivan.